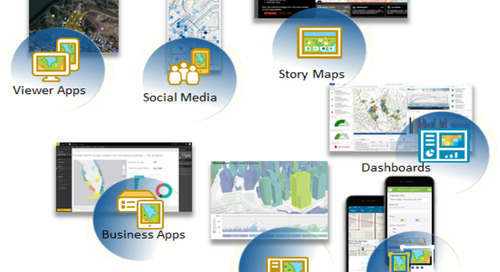 Home » Spatial Data Infrastructure » Have you made the switch to ArcGIS Pro yet? GIS practitioners require a desktop GIS application for making the maps, data and applications needed by their users that are web ready. 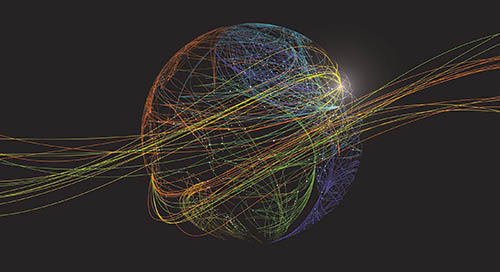 Esri has shifted the flagship desktop application from ArcMap to ArcGIS Pro and is encouraging the GIS community to make the transition. 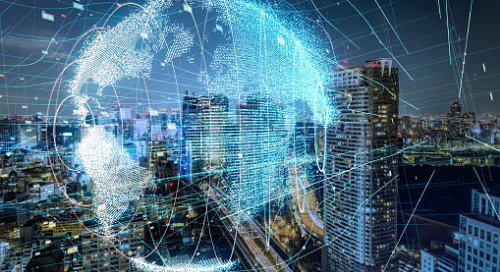 Read this blog to find out how using ArcGIS Pro makes it easier for GIS practitioners to build and provide geospatial products and services that work well in an SDI environment. I was speaking with a colleague about the desktop application switch I made from ArcMap to the ArcGIS Pro for all my GIS work. My colleague is, of course, an ArcMap expert so moving on to a new suite of software is not that appealing to him. This got me wondering why I had made this change so quickly and easily. I was an early adopter of ArcGIS Pro, and I switched nearly cold turkey from ArcMap one week to ArcGIS Pro the next. I exclusively use ArcGIS Pro now. One of the pillars of my work at Esri Canada is the development and promotion of spatial data infrastructure (SDI) concepts and use. 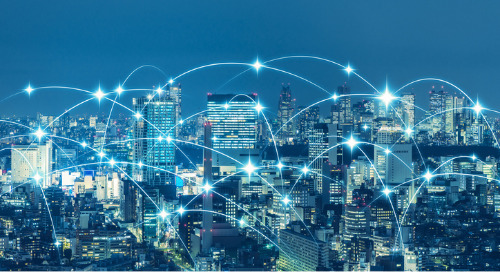 It includes ensuring that people who collect and provide geospatial data, do so in a manner that allows the same data to be used many times by many users for many purposes. 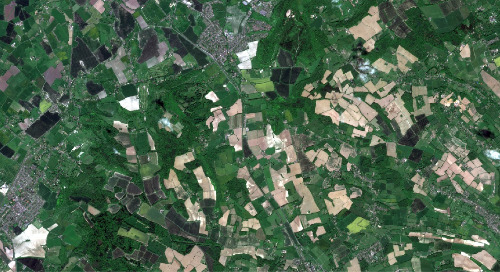 Rule number one of an SDI is that the geospatial data that is collected, maintained and disseminated by an agency should be provided to and used by many other agencies for many other applications. 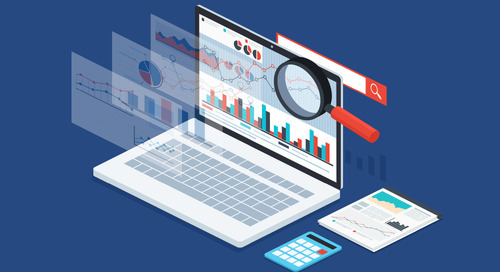 Of course, SDI data interoperability does not just happen; it requires agencies to use the right technology and standards that can help build SDIs in the most efficient and effective way possible. This is where ArcGIS Pro comes in. First of all, Pro is more web friendly than ArcMap. 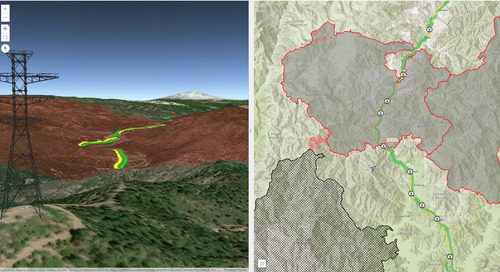 For example, ArcGIS Pro automatically uses the World Topographic Map as the basemap for your data. Pro allows connecting to web services and ingesting online data. Pro can handle very large datasets so national coverages can be processed instead of processing province by province. Pro can manage many different types of data, including CAD, Excel, imagery, raster, KML, LAS, tables, topology and TIN. 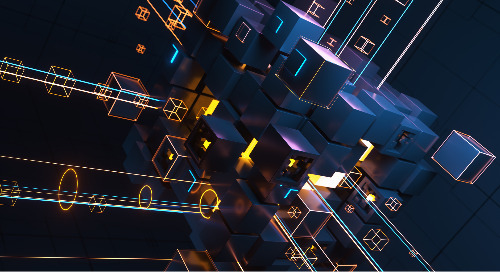 Pro also streamlines the transformation of spatial data from a variety of formats using the integrated spatial extract, transform, and load (ETL) tools that are included with the ArcGIS Data Interoperability Extension. Finally, ArcGIS Pro provides simple and easy access to online Living Atlas layers that can be added to 2D maps and 3D scenes at the click of a mouse. 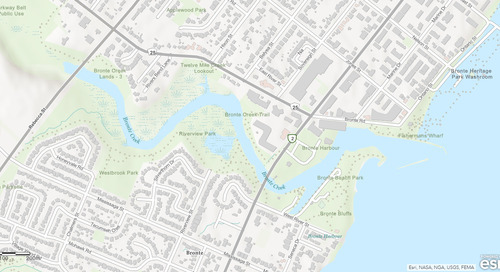 Given that Canada’s SDI, the CGDI, is still evolving and that new technical innovations are being built into ArcGIS Pro and not ArcMap, it makes immense sense that ArcGIS Pro is now the best desktop GIS application for use within Canada’s SDI data-sharing environment. Probably the biggest benefit of ArcGIS Pro is how easily a map or a service can be developed and shared with your clients or with anyone in the world. For example, you can create a useful map within ArcGIS Pro and then publish (share) the map to ArcGIS Online with only a few clicks of the mouse. 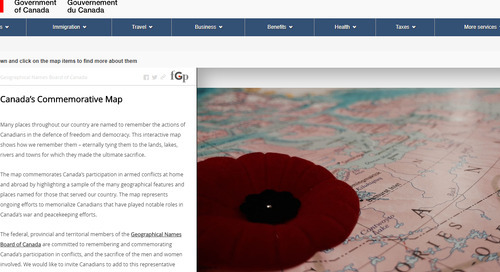 Any layer in the map can also be shared individually as a web layer. These web layers can then be used for creating additional maps by you or anyone else. Also, another great SDI feature built into ArcGIS Pro is the ability to ingest web services into your map. For example, data that is published anywhere as a REST service, WMS, WFS, KML or another standard can be easily ingested into your ArcGIS Pro map or scene. 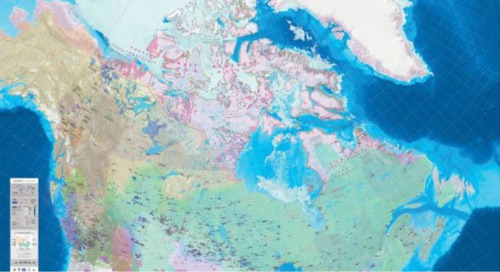 Esri Canada has curated many thematic data layers that are available in the Living Atlas of Canada. When you load map data into ArcGIS Pro, you get the online basemap of the corresponding region from the World Topographic Basemap. 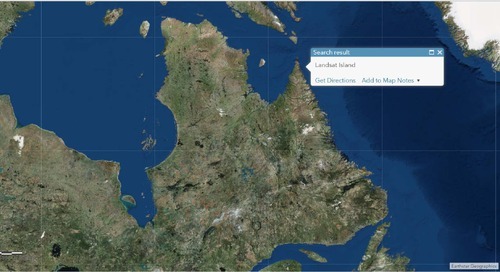 Did you know that Esri Canada produces the content for this basemap via the Community Map of Canada? So, if you are from one of the more than 100 organizations that contribute to the Community Map of Canada such as Yellowknife, Kamloops, Banff, Brandon, Oakville, Laval, Saint John or St. John’s, the data that you see in the ArcGIS Pro basemap is perhaps produced from your own data. This means that your internal business data will geometrically register and correspond automatically with the base data in ArcGIS Pro. The map above shows the legislative boundaries of aboriginal lands in Canada loaded from the Living Atlas into ArcGIS Pro. 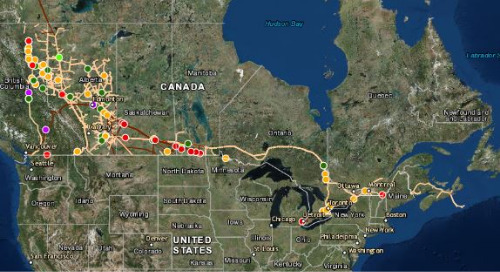 The map above shows the spatial density of major crops (cereals, barley, corn, canola and soybean) in Canada loaded as a Web Map Service (WMS) from the Government of Canada’s datasets. 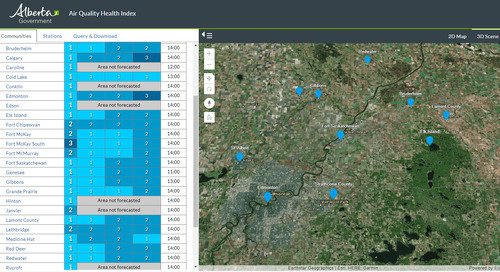 The map above shows the ecodistricts of Canada loaded from the Living Atlas into ArcGIS Pro. Ecodistricts are identified by distinctive features such as relief, landforms, geology, soil, vegetation, water bodies and fauna. 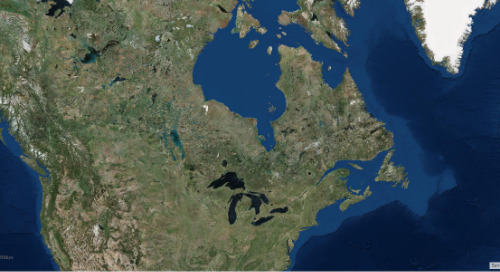 The map above depicts land use in Canada (south of 60° North) in 2010 as a raster image. 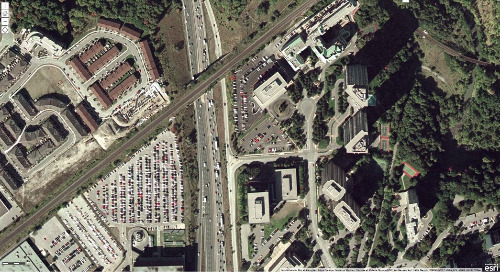 The data has a spatial resolution of 30m and is loaded from the Living Atlas into ArcGIS Pro. 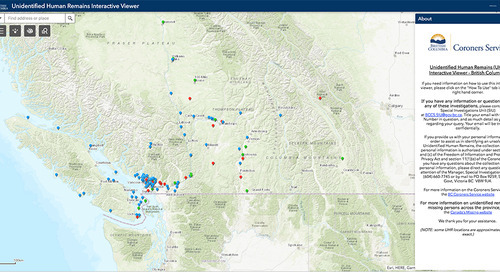 ArcGIS Pro is the new flagship ArcGIS desktop application that is continually being enhanced. Armed with a lot of new features, it is robust and web friendly. 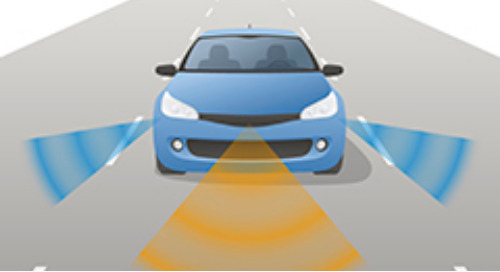 It has many bonus capabilities such as 3D viewing and editing, easy customization, an intuitive user interface, the ability to handle very large datasets, and so on. 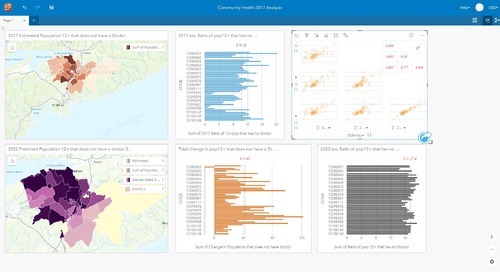 If you have been delaying the move to ArcGIS Pro, now is the time to check it out. You will be pleasantly surprised by its familiarity and ease of use. Moreover, making the switch is quite straightforward, so you can start doing useful work right away.